Clark International provides a complete security solution. We do what we do best so you can do what you do best. Streamline your life and minimize stress, fear, or discomfort. Through an uncompromising commitment to professionalism and excellence, Clark International provides protection, security, and training to unparalleled clientele. We offer a wide range of services that ensure peace of mind at work, at home, or around the globe. Clark International provides comprehensive security services to accommodate your life. .
We do what we do best so you can do what we do best. Our wide-ranging selection of security services allows us to call on highly qualified individuals and experts within each of our branches. Each facet of safe and secure business and leisure is considered, planned, and executed by our professional personnel across the country and around the world. Perhaps your home or small business is in need of an alarm, a camera or an outdoor lighting system. We can do that. Or, maybe you’re a globe-trotter and would like to feel comfortable and safe with concierge-level services making sure you feel at ease and are well prepared? We can do that too. Perhaps your company is hosting a large event or your family is hosting a celebration, and you need uniformed security guards present. No problem. Clark International can accommodate any situation with a response proportional to the need. CI services are inclusive, thoughtful, and responsive to global and local concerns at many levels. This allows us to customize any security plan for the needs of you or your business, both now and in the future. Our wide-ranging selection of security services allows us to call on highly qualified individuals and experts within each of our branches. Each facet of safe and secure business and leisure is considered, planned, and executed by our professional personnel across the country and around the world. Delivering thoughtful, custom security solutions for you and your family every step of the way. Security isn't one size fits all. In an increasingly unsure world, we'll provide service you can rely on. Our unique structure allows for a holistic approach to security. Clark International is comprised of five unique divisions: Travel and Executive Protection, Guard Force, Security Technologies, Investigations, and Tacforce Training. Choose a stand-alone service, or use a multi-layered approach to achieve a strong security system. As a stand-alone service or as a perfect pair to another of our specialties, experience cutting-edge tech that effortlessly integrates with your security plan. 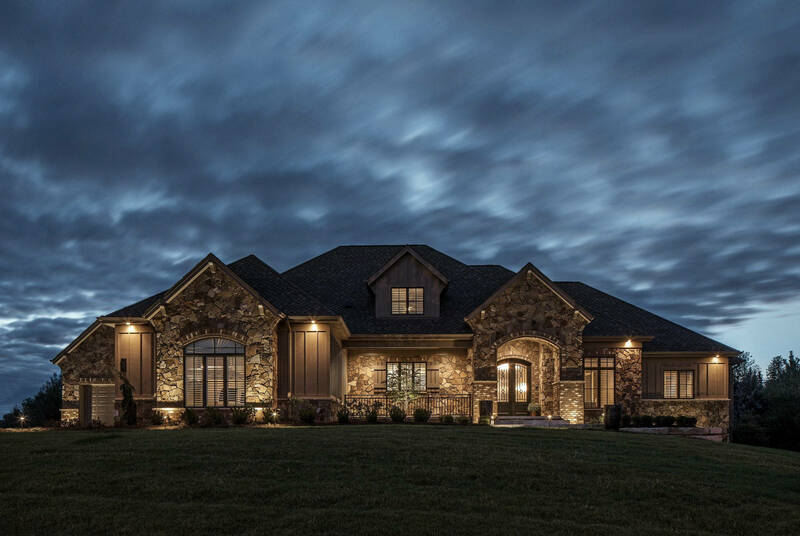 Home automation, alarm systems, and electronic video surveillance are only a few of our services. Clark International Guard Force operates at a step above competing security guard services. We work with you to create a working, scalable program that suits your needs. 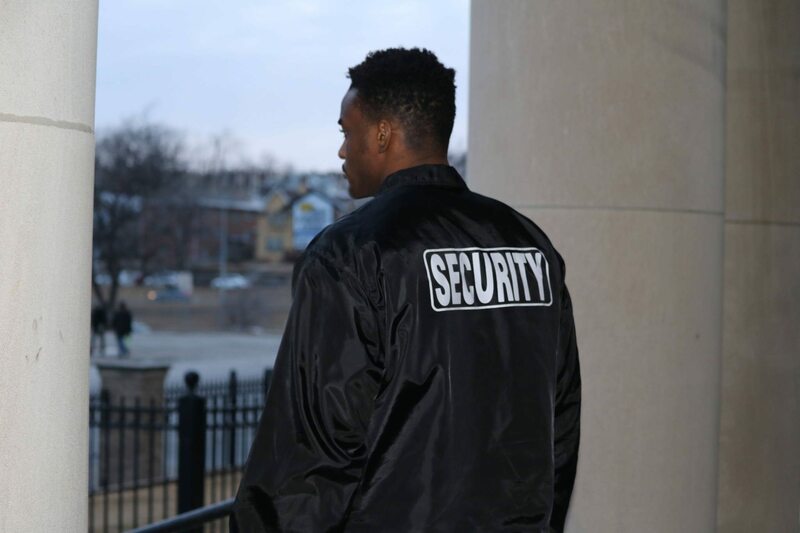 Professional, skilled guards increase security and safety where and when you need it. 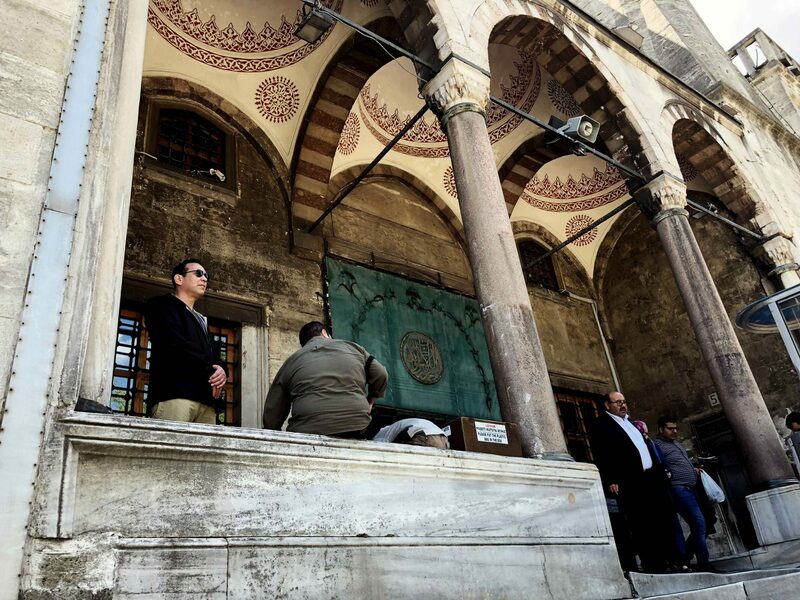 Investigations have become an integral aspect of security issues. 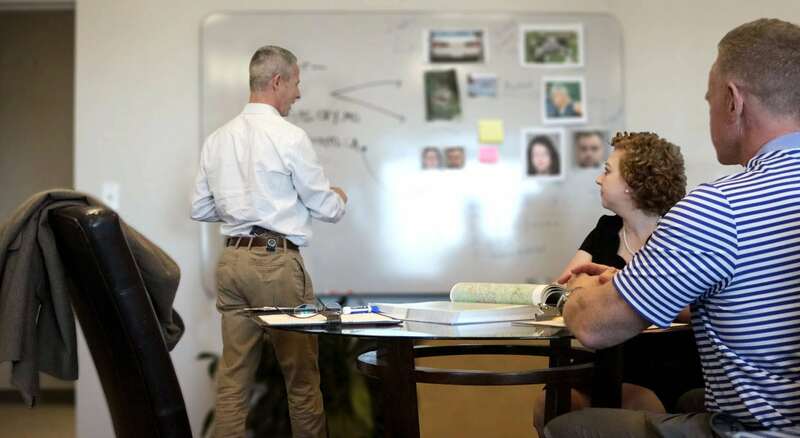 Our investigations are professional, effective, and discreet. Education and information allow for better decisions, so make sure you have the context you need to make the best possible choice. It's no coincidence that the CI team is extremely well-qualified. 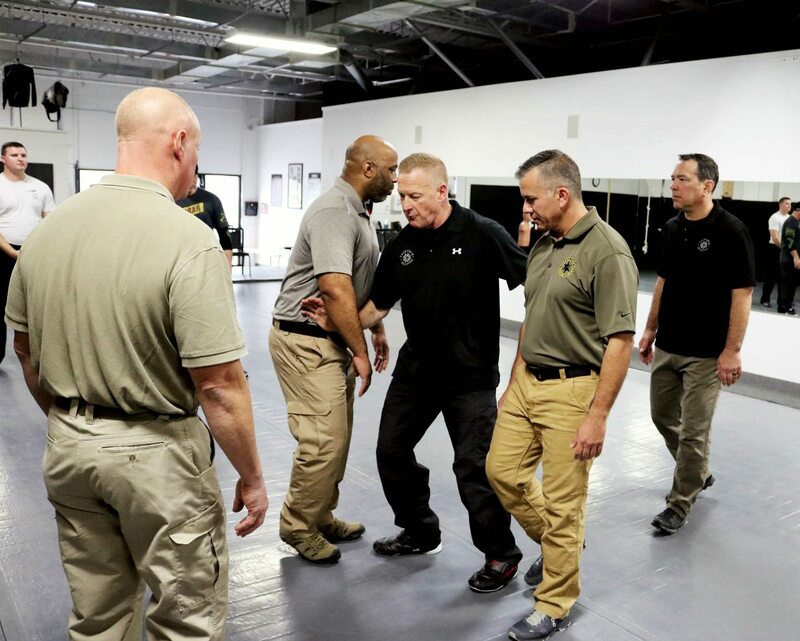 Our TacForce Training division offers effective tactical and combative training to law enforcement, businesses people, company employees, those in the protective industry, and families alike.